CostcoCostco Travel allows members to book luxury hotels at lower prices than competitors. CostcoTravel now offers discounts on luxury hotels like the Waldorf Astoria and Park Hyatt, The Wall Street Journal reported. 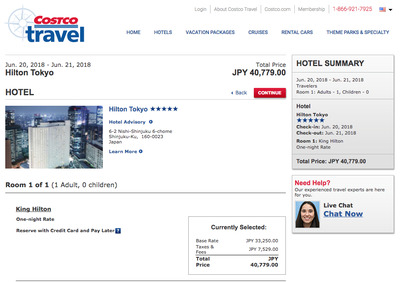 Now, in addition to vacation packages, Costco is offering deals on stays at luxury hotels like Fairmont and Waldorf Astoria.The Wall Street Journal recently reported that Costco members can now save 10% to 30% off hotel rates depending on the dates and destination. To see if Costco’s deals are as good as it claims, we compared a few of the luxury hotels’ prices to prices on other travel sites like Expedia, Priceline, and the hotels’ websites themselves. The first place we checked was New York. 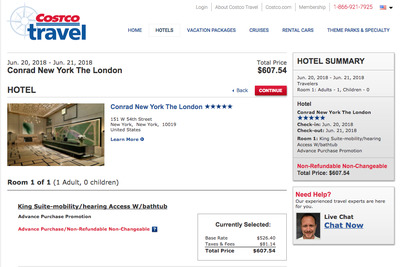 Booking a night at The London through Costco in June would cost about $US526 before taxes. This was about $US50 cheaper than it would be to book the same night through the Conrad Hotels & Resorts website. The London NYC was not available on Priceline or Expedia. 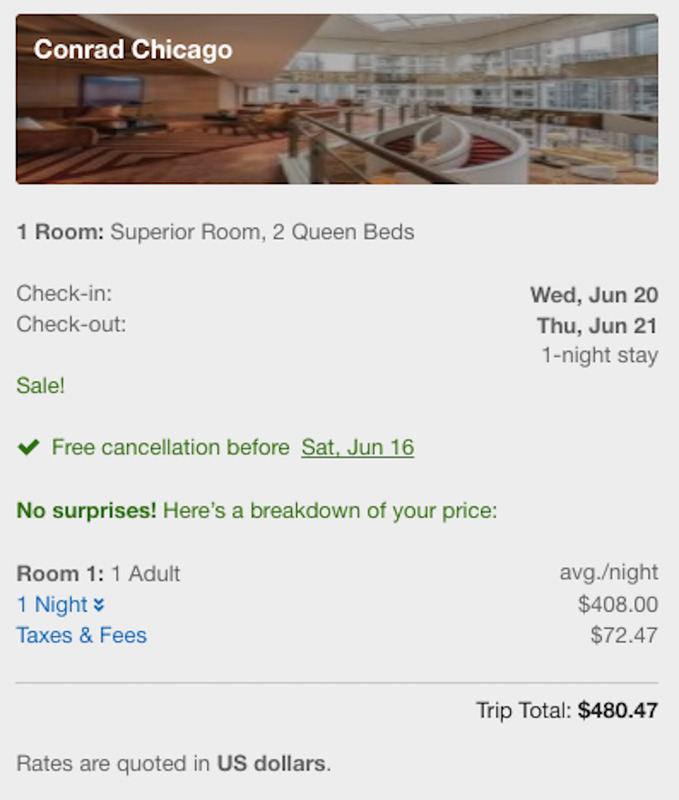 … and $US408 through Expedia. Through the Conrad Chicago website, the same room was $US425 for the night, before tax. In this case, Costco offered a discount of about 4% from the hotel website. The trend continued across the US. 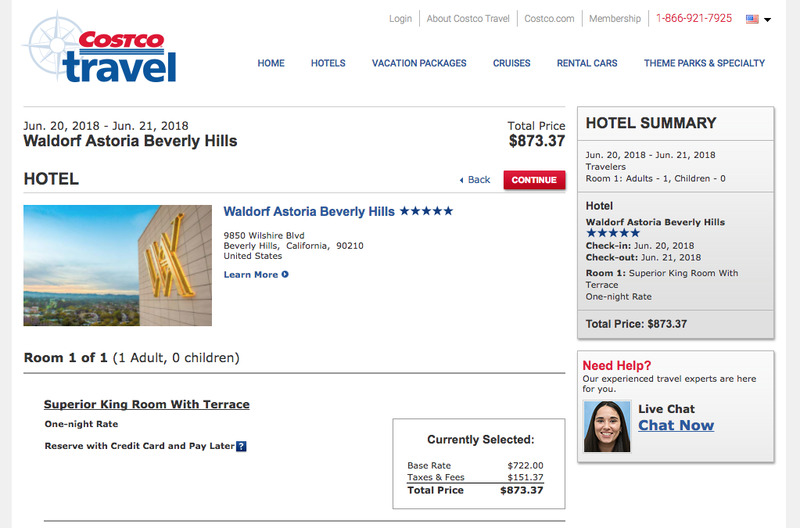 The Waldorf Astoria Beverly Hills, booked through Costco, was $US722 for one night, before tax. It was $US760 per night, before tax, when booked through the hotel’s website. 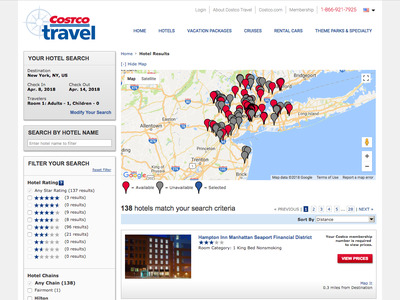 In this case, Costco offered a 5% savings from the Waldorf Astoria website. 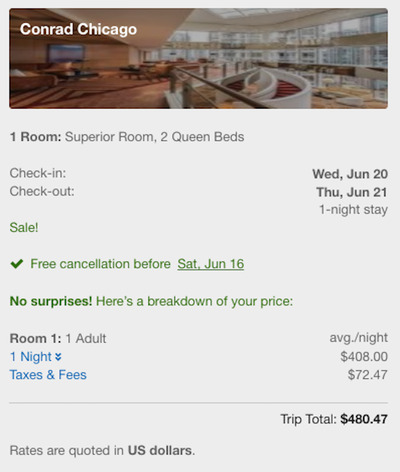 The Priceline and Expedia prices both fell in between the two, at around $US730 for the night. 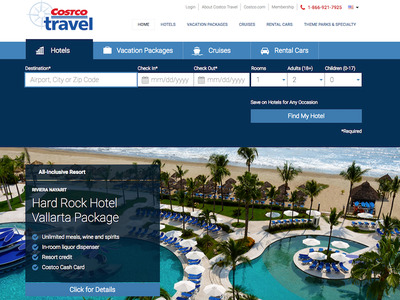 Even booking international hotels through Costco proved to be cost-effective. The Savoy, a Fairmont-managed luxury hotel in London, cost about $US766 for the night when booked through Costco. 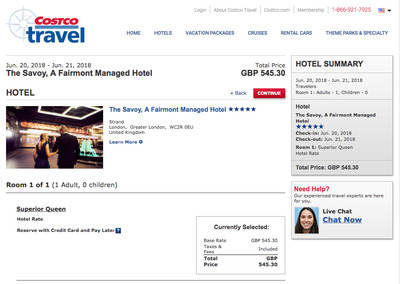 That same hotel, booked through the hotel’s website, was $US869 for the night, about $US100 more than through Costco. 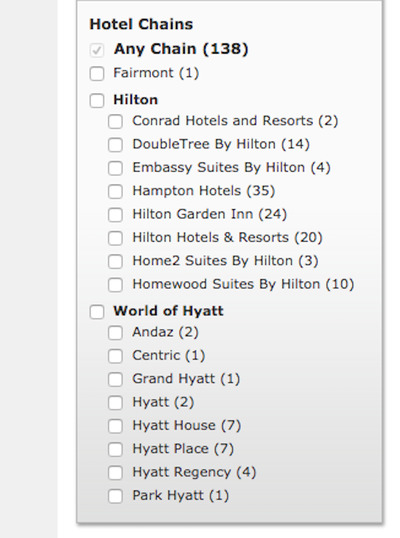 Costco offered a 12% savings for this hotel. 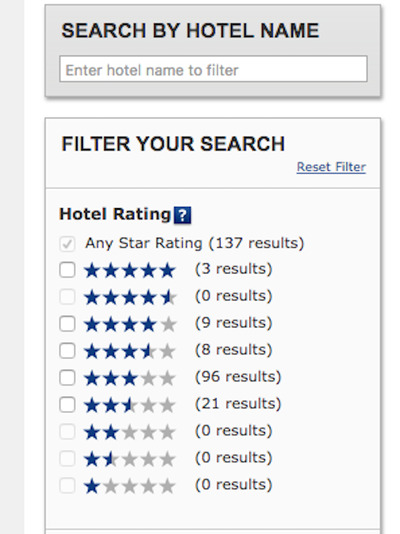 However, the Priceline and Expedia prices for one night at this hotel were only $US2 more than at Costco. 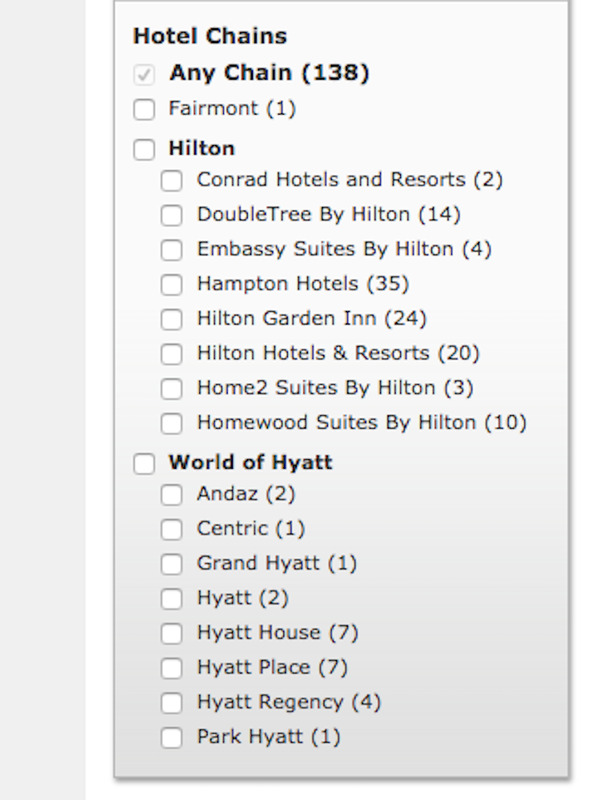 … and about $US342 through the Waldorf Astoria website. The Costco price is significantly lower again, offering almost a 20% discount from the hotel’s website. 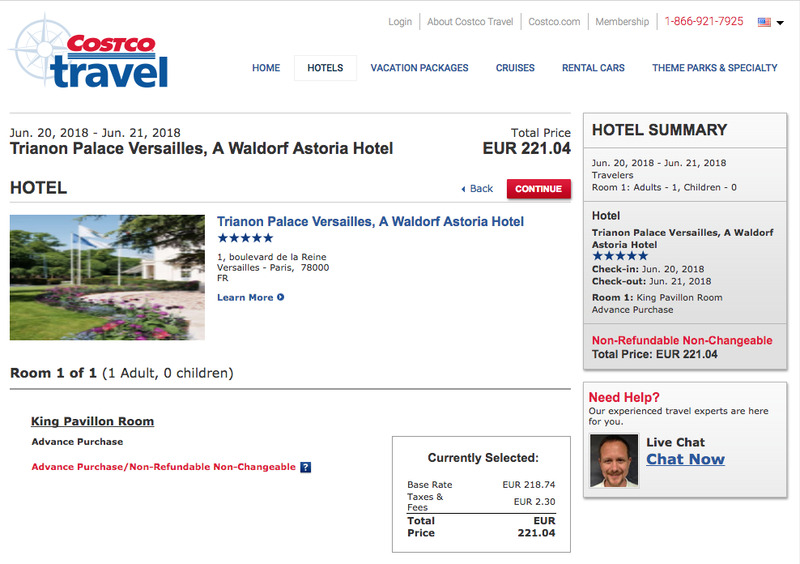 However, the same hotel is on Priceline for $US249, lower than Costco and the Waldorf Astoria website. 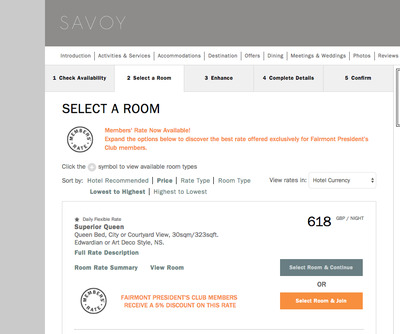 … which is $US20 cheaper than the Hilton Tokyo website listing’s for the same room. 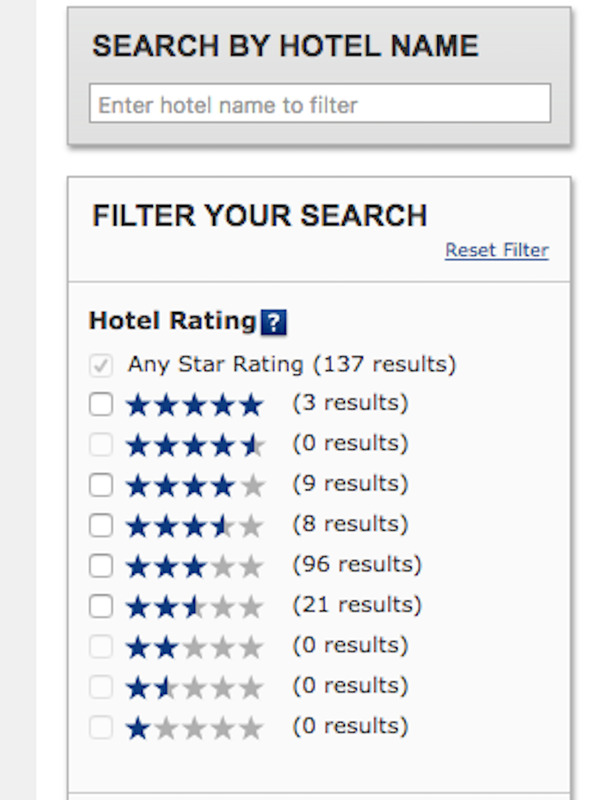 Priceline actually had the cheapest price for this hotel, at $US304 for the night. 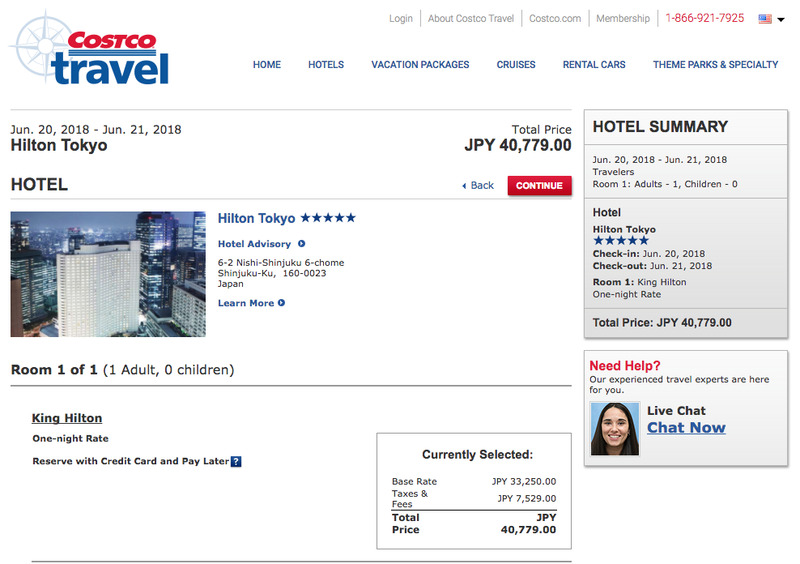 Costco Travel can definitely offer some serious savings to members, but the deals are no more consistent than competitors’. You’ll have to be a Costco member to take advantage of these deals, however. Costco charges $US60 annually for a basic membership and $US120 for an executive membership.